Traditionally, a root canal was a time-consuming procedure. A majority of the process was trial and error, and it was a manual process. 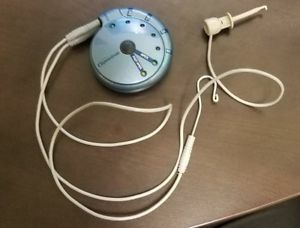 Mini Apex Locator - An industry standard for accuracy and patient safety. an Apex Locator helps to locate the exact length of a tooth root, in place of traditional methods. 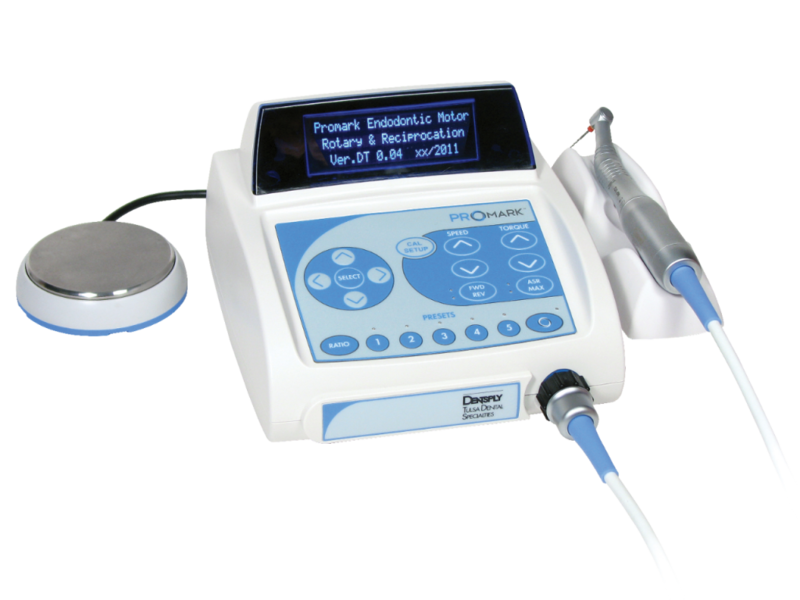 Rotary Instrument - This instruments provides a faster and more accurate shaping of the tooth canal than traditional hand filling. 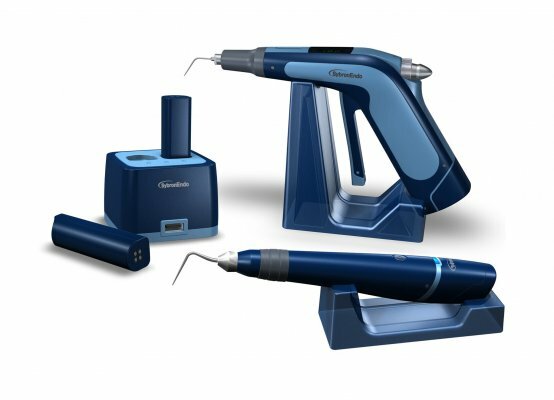 System B Cordless Fill- 3-d fill of your root canal and accessory canals as close as possible to the tooth.